Ferrari’s are cars that I love. They seem to have some sort of aura attached to them. I think they make beautiful cars with impressive styling and incredible sounding engines. Sometimes I imagine myself driving through the Alps or along the Mediterranean coast in a beautiful sports car, next to a beautiful lady, with the roof down and the warm wind blowing my hair and whistling past my ears. The thing about Ferrari is that none of the things I have mentioned above are why I love their cars. What I love more than cars is a person with passion and drive to live their dreams and visions, to make them come true and to succeed in what they believe in. This is everything that Enzo Ferrari managed to achieve. 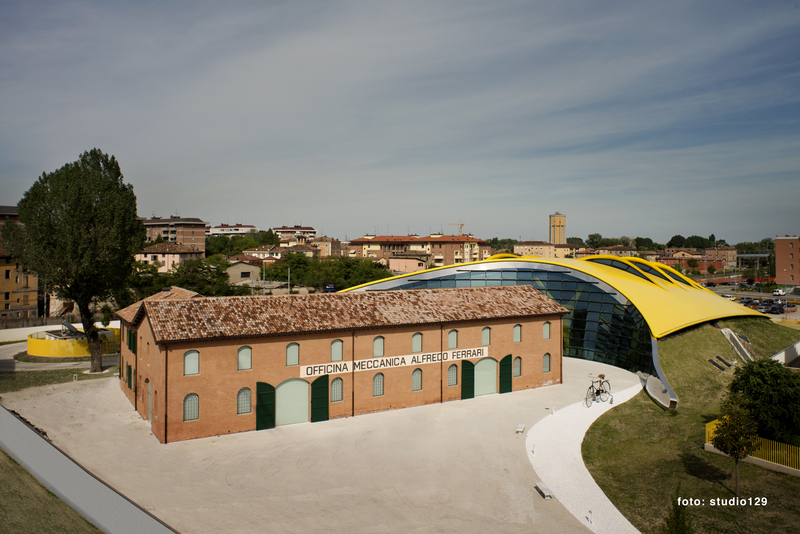 I recently visited the Museo Casa Enzo Ferrari in Modena and the Museo Ferrari in Maranello during a recent trip to Italy. 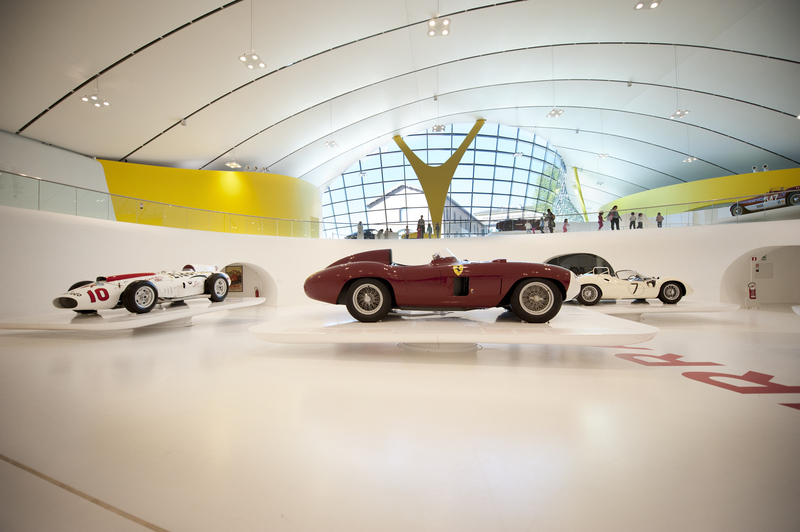 The former is a newer museum opened in March of this year and gives a real insight into the man behind one of the world’s most famous car marques. Enzo Ferrari was from Modena and the museum depicting his life is actually located in the house he was born in. By the age of 10 he had decided he wanted to become a driver of race cars and nothing would stop him on his route to the top of the racing world. These days Ferrari is one of the world’s most successful racing teams and over the years has competed in many different forms of motorsport. Currently it the most decorated team in Formula one with 16 constructor’s championships. 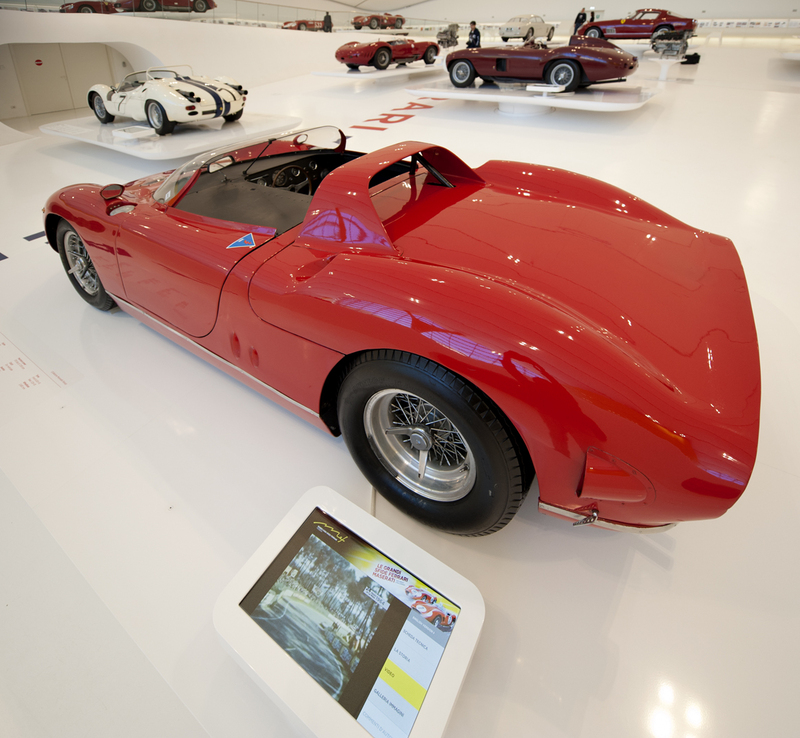 I was incredibly impressed with the new museum which also includes a new building that houses an exhibition of Ferrari and Maserati cars and engines. The new building also happens to be an incredible piece of architecture with roof styling meant to reseble the air vents on a car. I don’t want to spoil anyone’s visit so won’t tell you everything that the museum offers but it does a great job of telling the story of Enzo’s life with unseen video footage and artifacts along with some really interesting details of Ferrari history such as why the logo is a prancing horse and why Enzo Ferrari signed his name in the colour violet. 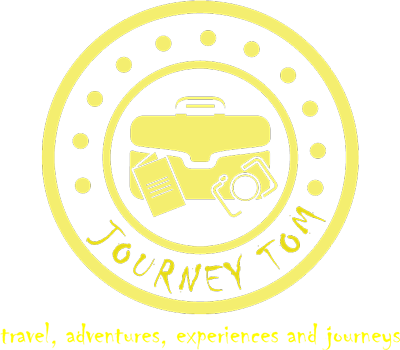 I was fascinated by his story and his belief in the cars he made. Whilst he may have had respect for other brands that helped him reach the top, like Alfa Romeo, he still was happy to surpass and beat them at what they did best. Our world is full of dreamers and visionaries yet only those who have the ultimate belief and passion in what they want to achieve succeed. Enzo Ferrari was one of these people. His legacy will live on across the globe and especially in Modena and Maranello for years to come. 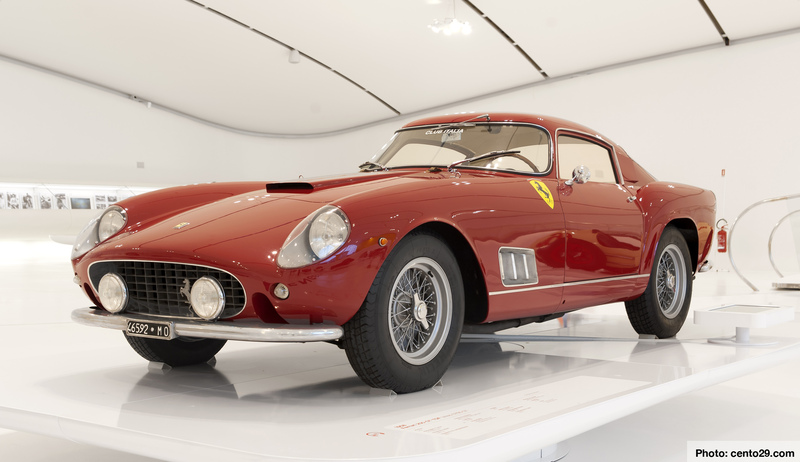 Even if you are not a car fanatic you can’t help but be interested by the life of the man and the Museo Enzo Ferrari is an excellent place to learn more. Good memories! It’s so fun to spot Ferraris on the road and think back to our amazing time visiting Motor Valley in Italy.